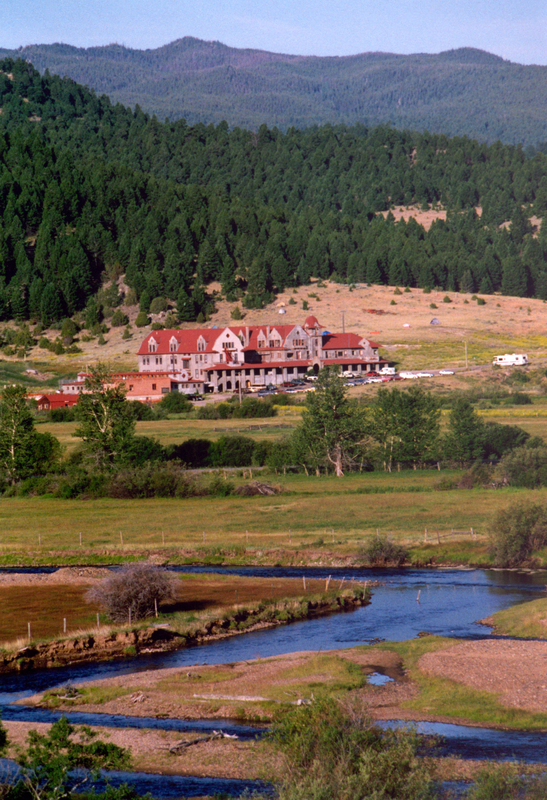 Head to Montana this fall for a long weekend of fiber, yarn, yoga, and relaxation at the historic Boulder Hot Springs Inn and Spa. This restored hotel and natural hot springs located in the heart of Peace Valley is the perfect setting for creativity and restoration. Registration is now open! We had a wonderful time at the first Yarn+Yoga in Boulder! See some pictures from last year’s event on the blog. This year’s event is in the works and will be held October 4–7, 2018. Registration opens January 20th. Contact katelarsontextiles@gmail.com with questions or to join the mailing list with up-to-date information.